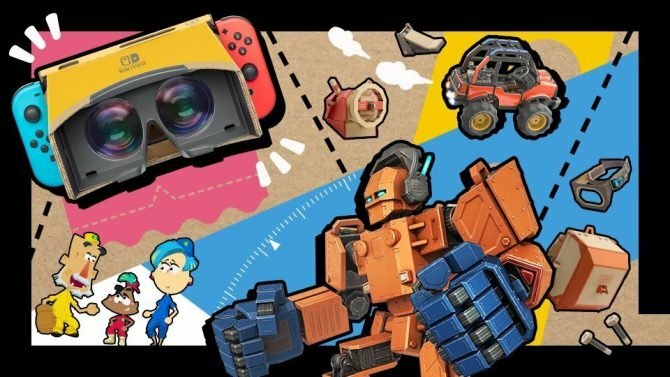 In our ongoing list of E3 hopes and dreams, Tomas wishes for Nintendo to finally release Mother 3 on Nintendo Switch after years of begging from the series' fans. In a few weeks, I will be attending E3 for the first time. I am beyond excited to check out many awesome upcoming games from a variety of developers and publishers. There are tons of upcoming titles that I am excited for: Spider-Man, Days Gone, God of War, Crackdown 3, Super Mario Odyssey, Xenoblade Chronicles 2, and Star Wars: Battlefront II, just to name a few. While I am highly anticipating all of those games, and can’t wait to possibly get my hands on them, there is one smaller particular title that I hope gets a tiny bit of the spotlight during Nintendo’s Digital Event: Mother 3. 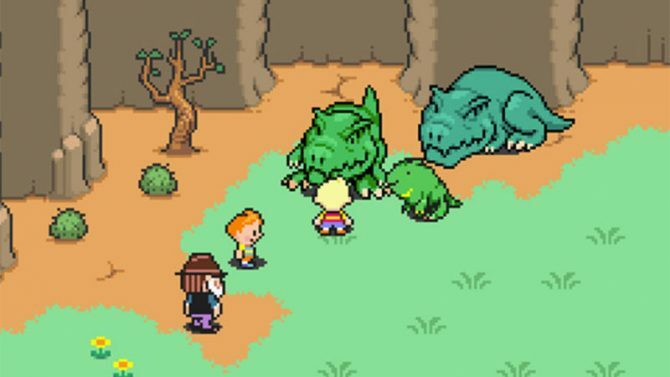 I know, I know: Mother 3 isn’t actually a new game. It came out on the Game Boy Advance in Japan in 2006, but never made its way west. While it has a very popular cult following, and even has a great unofficial translation courtesy of a group of dedicated fans led by Clyde “Tomato” Mandelin, Nintendo has still snubbed us again and again of an actual official western release of the game. Still, I think there may be a chance that this is the year of Mother 3’s return, and E3 would be the perfect chance for that. For those who don’t know, Mother 3 is part of the same series as Earthbound, a cult-classic SNES game created by Shigesato Itoi. 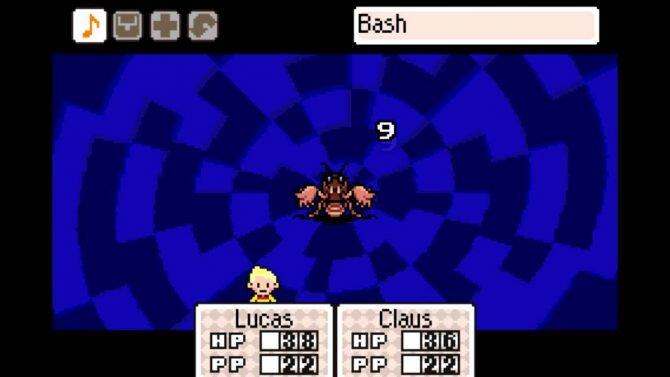 Mother 3 focuses on a boy named Lucas, who you may recognize from Super Smash Bros., as his life is turned upside down by an evil organization called the Pig Mask Army, causing him to embark on a quest to pull seven needles out of the earth in order to wake a sleeping dragon and determine the fate of his world. While that explanation may sound a bit generic, that’s because I don’t want to spoil Mother 3’s deep story that deals with themes of death, modernization, industrialization, capitalism, and greed. 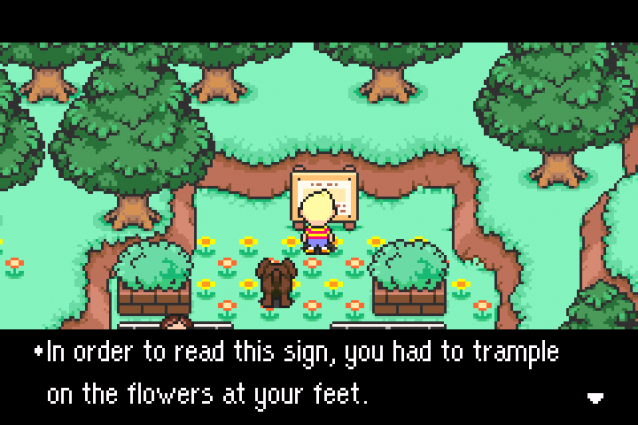 The characters in Mother 3 are amazing, and the writing and fan translation are top-notch, and exude Itoi’s typical charm. Like Earthbound, the game has an odometer healthbar for each character that allows for some deeper strategy in battle, and even has a rhythmic battle system where players are encouraged to press the attack button in time with the background music in order to deal more damage. While the game is fairly simplistic in how it plays, it has aged extremely well and is still very fun, and would fit in with the “retro revival” that has been happening these past few years on several platforms. I’ll admit, I didn’t know about the series until 2009, when I came across a Let’s Play of the game by a YouTuber named Chuggaaconroy, who still makes excellent content to this day. He had done Let’s Plays on all of the Mother games, and through his videos, starting with Mother 3 and working my way backwards, I learned about these interesting titles, causing me to download and play them for myself. While this Let’s Play of his is a bit dated by today’s standards, it still holds a special place in my heart, as it transformed me into a Mother series fan and exposed me to its tight-knit and dedicated community. 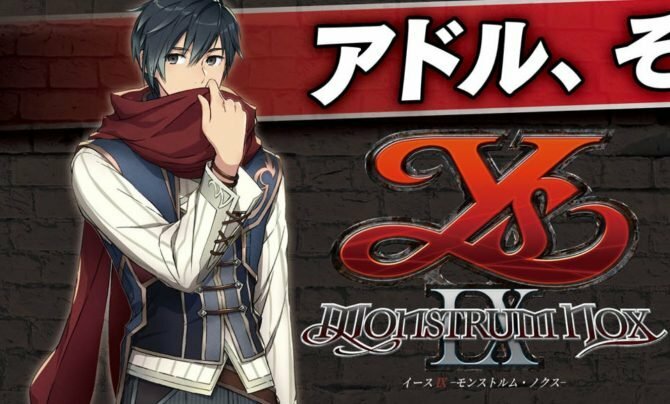 Over the years, my love for the series has grown, and while I doubt we will ever get another official entry in the series, I hope we could get this game released in the west, as Tomato has offered up his translation to Nintendo, and the fan demand seems there. While the thought of Mother 3 being officially re-released would have been crazy and have had no bearing around five years ago, the tides have been turning in its favor. Nintendo shocked Mother series fans in 2013 when they announced that Earthbound would be coming to the Wii U Virtual Console in July of that year after almost two decades of ignoring the IP in the west. I don’t own a SNES, but I did want to own an official copy of the game, so the presence of Earthbound on the system did help influence my decision to purchase the Wii U around a year later. While the re-release of Earthbound in the west was surprising, Nintendo was able to rock the Mother fanbase’s world even more at the 2015 Nintendo World Championships. 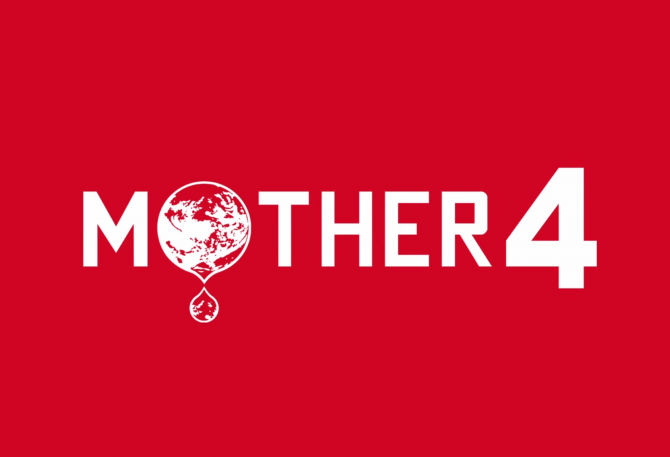 At one point during the pre-show for the event, which was livestreamed for the world, series creator Shigesato Itoi made an amazing announcement: Mother, the first game in the series, would be released that day, fully translated, on the Wii U eShop as Earthbound Beginnings. I was not watching the livestream at the time, so when I first saw reports of Mother finally being released in the west online, I thought it was a joke. 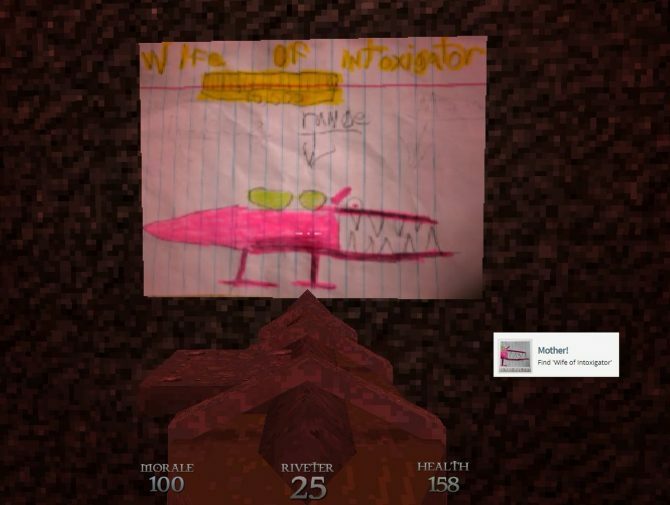 I downloaded it as soon as I got the chance, and played it on the Wii U. While I’ll admit that Earthbound Beginnings has not aged amazingly, it was still a very nice gesture from Nintendo that showed that the series was still on their minds. Their willingness to release a fully translated version of a game that never actually released in North America beforehand rekindled my hopes for a re-release of Mother 3 on Wii U. Unfortunately, Mother 3 never came to North America on the Wii U, though it did actually get added to the system’s GBA Virtual Console in Japan. I do understand why Nintendo probably didn’t want to bring the game to the Wii U in the west though. By late 2015/early 2016, the Wii U was all but dead, meaning Mother 3 probably wouldn’t sell well on the system were it to come out at that point. The 3DS also didn’t house Virtual Console games from the GBA outside of the Ambassador Program, so it was unlikely they would bring the title there either. This leaves only one Nintendo console option for Mother 3: the Nintendo Switch. 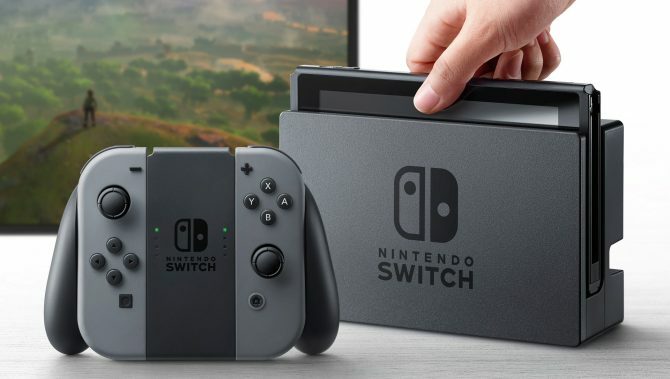 It is clear that Nintendo is aiming to draw tons of people to their new consoles with new entries in many of their big series, including The Legend of Zelda: Breath of the Wild, Super Mario Odyssey, and Xenoblade Chronicles 2. Re-releasing Mother 3 on the Switch could have the same effect as those other games: causing its dedicated fanbase to go out and purchase a Switch if they have not already, just like Earthbound influenced my decision to get a Wii U. While I do plan on getting a Switch this July prior to the release of Splatoon 2, the announcement of Mother 3 for the system would encourage me to get a Switch even sooner. 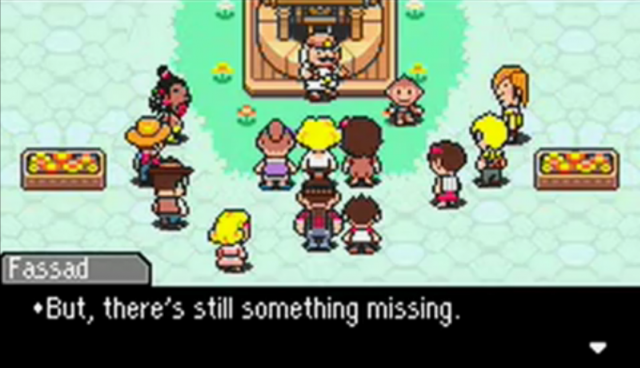 Even if the game does end up getting renamed to something like Earthbound Future or Earthbound Endings, just like the first game in the series did when it came west, any effort by Nintendo to officially adopt the already existing translation and re-release it would be very appreciated by all of the game’s fans. Mother 3‘s possible re-release also ties into something else about the Switch that Nintendo needs to shed more light on: the Virtual Console. Mother 3 would most likely be added as part of a Virtual Console service much like Earthbound Beginnings and Earthbound on Wii U. 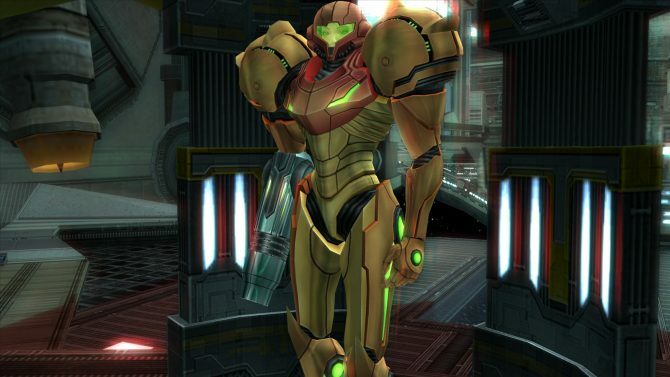 While Nintendo has outlined that players will get access to some of their classic titles for free through the system’s online subscription service, we do not know if they are still planning on a separate Virtual Console. If they are, E3 would be a perfect time to announce this service and possibly roll it out, and Mother 3 could be a headlining game for it if Virtual Console includes GBA games at the service’s launch (fingers crossed for GameCube games). 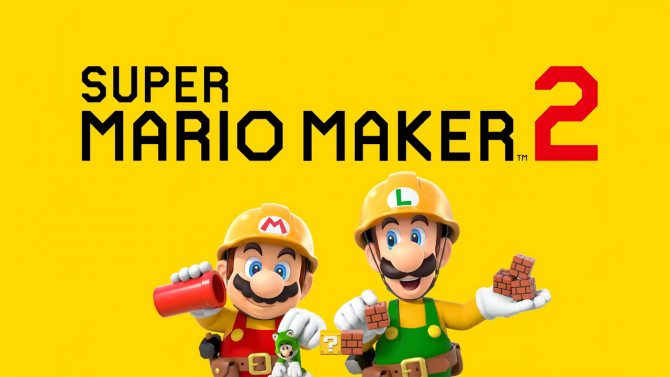 What Nintendo will actually do with this service remains to be seen, but Mother 3 would be a great “launch title” of sorts for the service, alongside classics like Super Mario Bros. and The Legend of Zelda: A Link to the Past. Reggie Fils-Amie even hinted at a Mother 3 re-release being a possibility recently when he both frustrated Mother and Metroid fans by saying “talk to me in a year and let’s look back and see what’s happened,” so that, among other rumors, has given me high hopes for Mother 3 this coming year. At E3 this year, I will have the opportunity to play dozens of highly unique and possibly still-unannounced games. Experiencing all of those games will be very exciting and I bet they all will be a joy to play, and I will fulfill a childhood dream of mine by going to E3. Still, out of all the games or announcements that could come out of E3 2017, the reveal that would make me the happiest is something really small and personal in hindsight: Mother 3 on the Nintendo Switch. As we near E3, what do you want to see the most at this year’s show? What’s your dream scenario? Be sure to let us know in the comments. Lastly, keep an eye out over the coming days as some fellow DualShockers writers will be sharing their biggest dreams for E3 2017 as well in our ongoing series.